Fantabulously fantastic!!!!!!! The crew is outstanding......creative.....professional.....! !It was an amazing experience at my younger brothers wedding... From the Groom to The dadi.....From youngest family member to the eldest.....all were covered in the perfect picturistic KODAK moments....!!!!! !Very satisfying team with their dedication..... Thanks a ton for making our WEDDING......SOOOOOO.SPECIAL!!!!! Magical,stunning,fantastic job guys.We would like to thank you very much for making our wedding shoot soo special..everything turned out soo perfect..we are soo grateful for your professionalism.I really appreciate how u created relaxed atmosphere at all different shoots and made us feel at ease with lots of fun. You managed to capture our special day moment by moment very beautifully. A calm and chilled out person who works in a very organized and confident manner with lots of enthusiasm. We were amazed at how you never stood still and moved around taking candid shots but never seemed tired. Really recommend their service n expertise..thanks a million..God bless! Movie'ing Moments did photoshoot for my sisters wedding and I am glad I hired them as the end result was awesome memories. 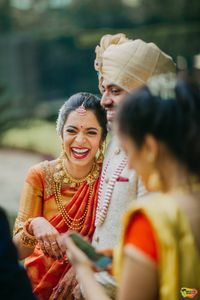 Infact I would further add that Movie'ing Moments is one of the best wedding investments as we get returns in the form of memories which are to be cherished for lifetime and these people are truly professional and skilled to make your wedding a memorable one. I would highly recommend Movie'ing Moments. 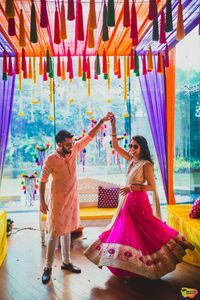 When it comes to wedding photography, an eye for detail and a sense of aesthetics is very important without the whole impact looking cheesy and Movieing moments just does that..their still and motion shoot team makes the pre and post wedding pics look so surreal and out of this world. The end product make it worth each penny spent...Kudos to the Team.. 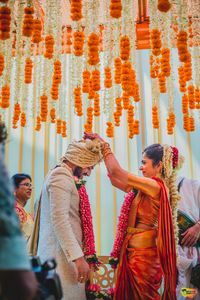 When its a special day u want everything special to be captured beautifully so that u can cherish the memories all ur life and get back to them with the same feelings. At movieng moments i get the same feel as i am back in the same moment itself. If you dream of capturing your life's most important events that makes it memorable for ever or if you ever wanted to be the Hero/Heroine of your own dream (read movie) ...Movieing Moments is the right start and end to your search...These guys are very passionate, professional and yet very warm to be part of your most awaited event in your life ...Go for it!! Awesome work and great ideas . All you need is movie'ing moments for your special events . They did beautiful work fr my sisters wedding. They r best. A must try . Keep it up.. you just made a wedding into a fairy take wedding.